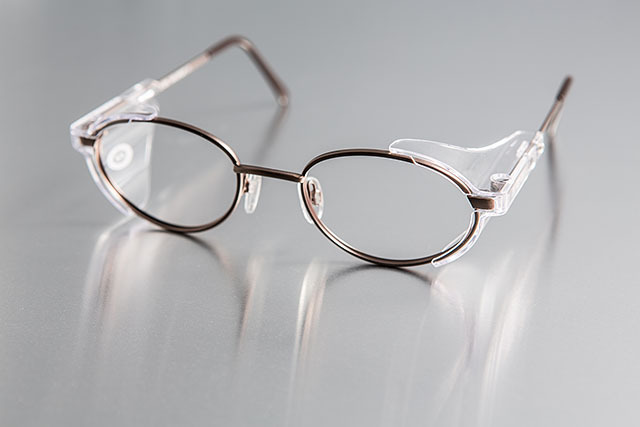 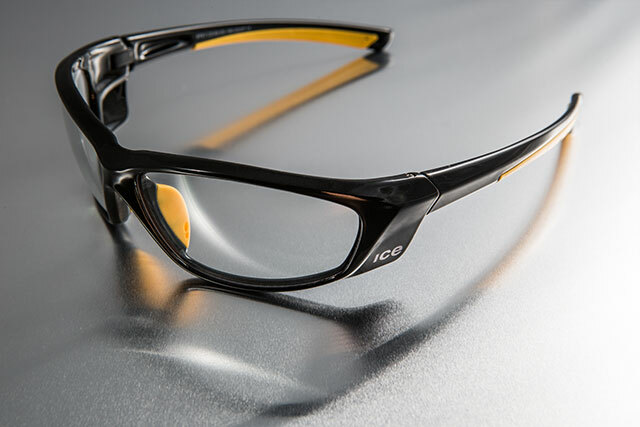 Our experience in the supply of industrial and safety eye­wear enables us to provide a complete, reliable, fast and efficient service from order to delivery. 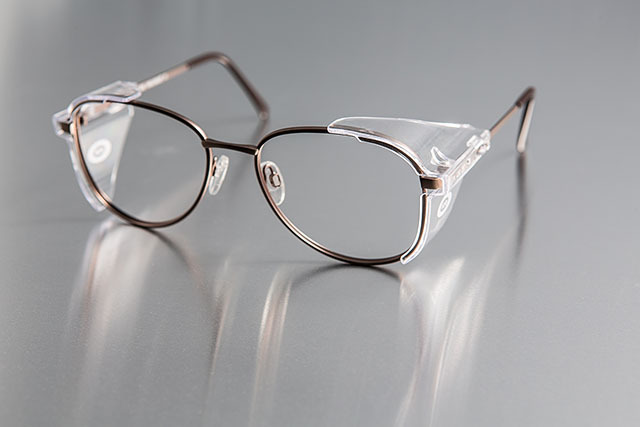 We manufacture our own prescription safety glasses in our recently extended, state-of-the-art laboratory where quality and reliability are our prime objectives. 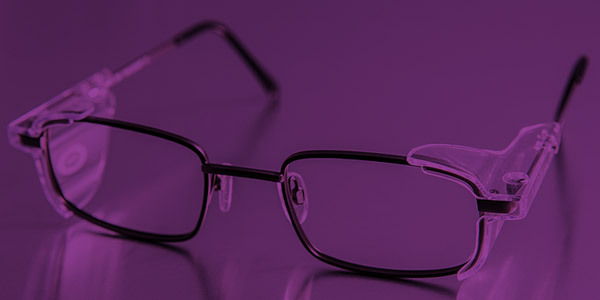 Using our technical expertise we provide a flexible product, for every working environment. 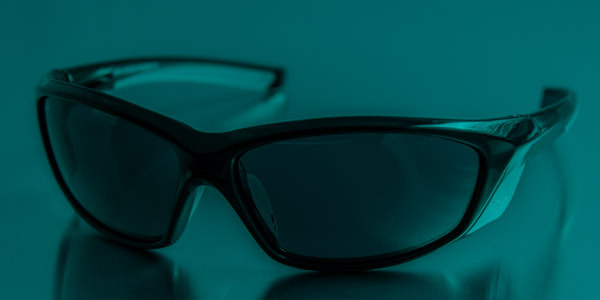 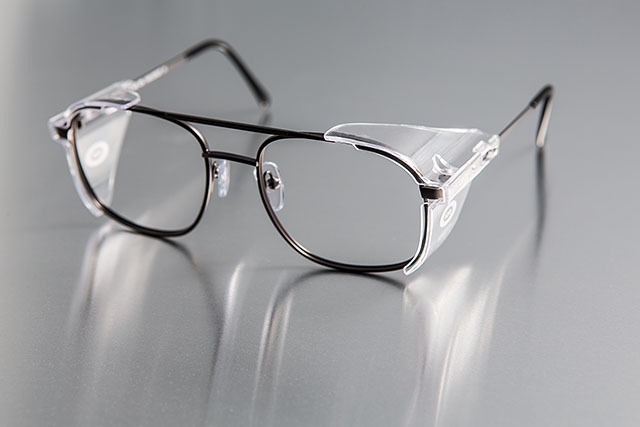 Complying with the most stringent European Standards is our objective - safety eyewear is tested to requirements of BS EN 166:2002 personal eye-protection. 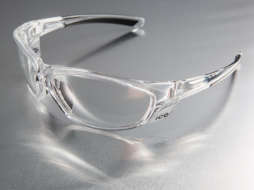 All safety lenses are stamped with British Standards Kite Mark. 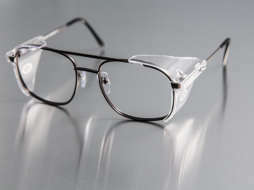 For employers, if you require advice for your safety eyewear needs, contact our sister corporate eyecare company Smart Employee Eyecare. 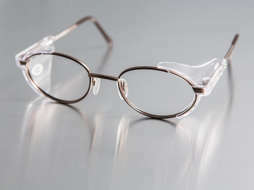 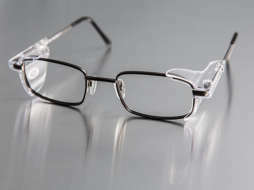 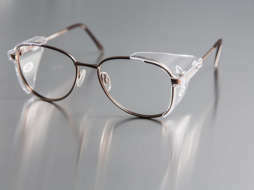 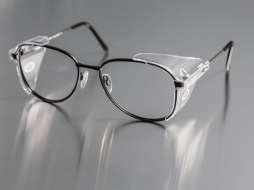 Choose from either metal with fixed side shields or plastic wrap frames. 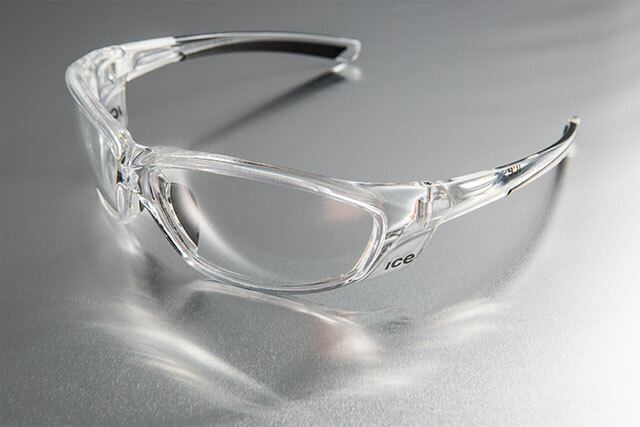 Providing outstanding protection to meet the wearers needs and expectations. 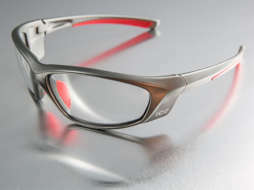 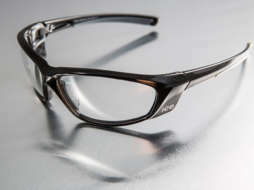 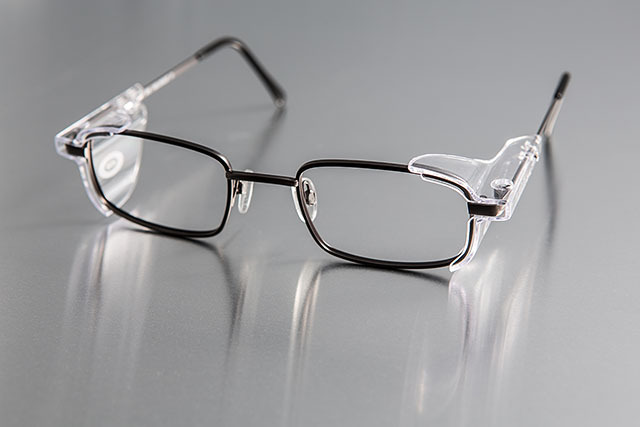 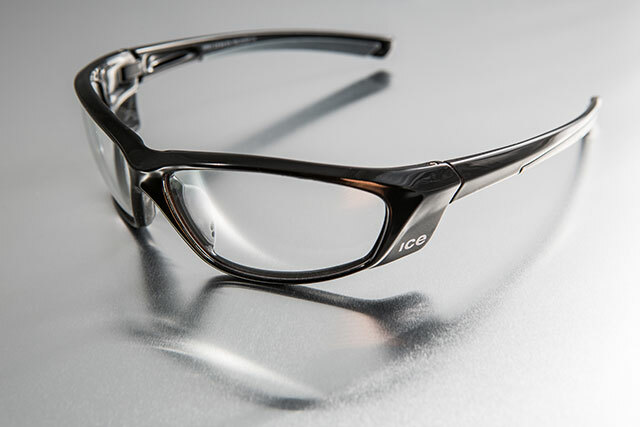 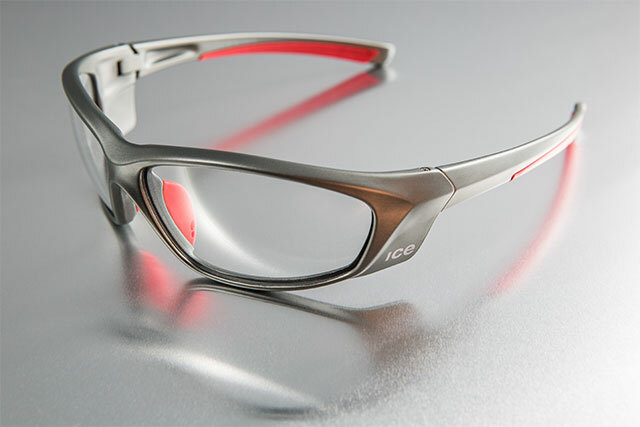 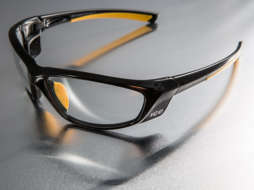 Modern, stylish, wrap style safety frames approved by the BSI, combined with Kite Marked prescription lenses. 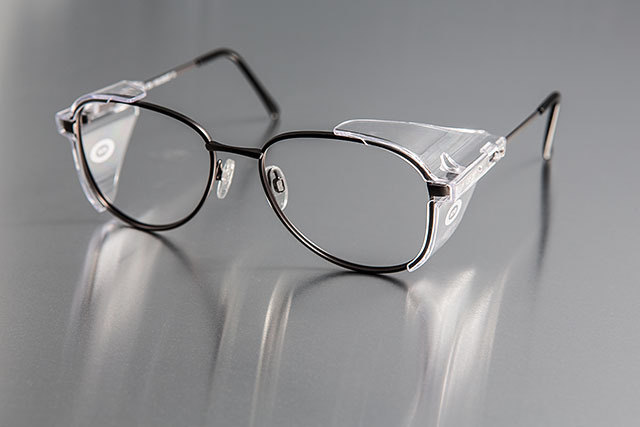 The latest progression in lens technology.